I love being a part of guides. 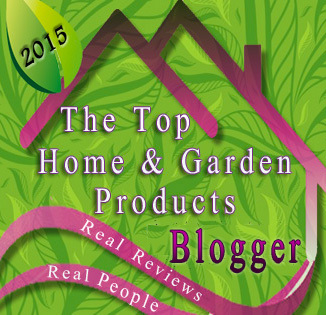 I am now the CEO of The Top Home & Garden Products Virtual Guide where you can find the best home & garden products for 2015. I am also a participating blogger of the Top Child Products Of 2015 where you will find the best and most popular child products for this year. 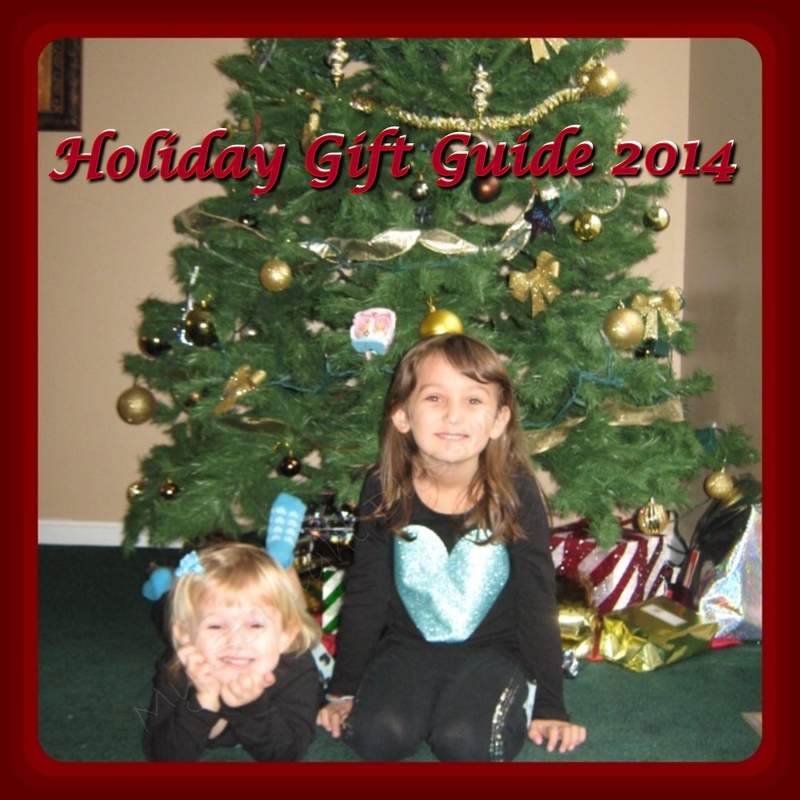 I have kept my previous Christmas Gift Guide up until I make a new one for next Christmas. I hope you enjoy looking through these guides and I hope you find just what you are looking for.